Winter is Coming…apologies but it really is. You can keep up your training, running and playing without it becoming a bleak and cold pastime however. 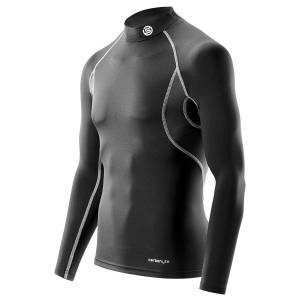 Keep warm this winter with a thermal base layer under your usual kit. You’ll notice the difference immediately with any base layer but below we’ve picked out the 5 best available at rugbystore.co.uk. 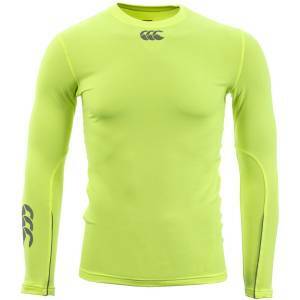 The rugby specialists, Canterbury of New Zealand, come in at number 5 on our list with their basic but effective BaseLayer long sleeve tops. The proactive insulation keeps you protected from the elements while still making sure your sweat wicks away quickly, making it ideal for regulating your temperature on a cold night at training. The world’s leading sport label, Nike, have created the excellent Hyperwarm base layer range. Featuring Dri-Fit technology that not only quickly evaporates sweat to keep you dry and warm but also has been designed to reduce chafing to make it more comfortable to wear for long periods of time. 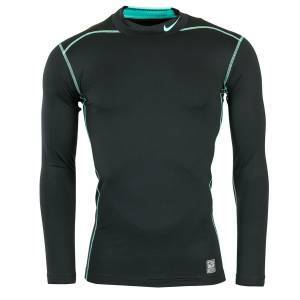 Coming in at the second lowest price on this Top 5, the Nike Hyperwarm Compression top is excellent value for money. 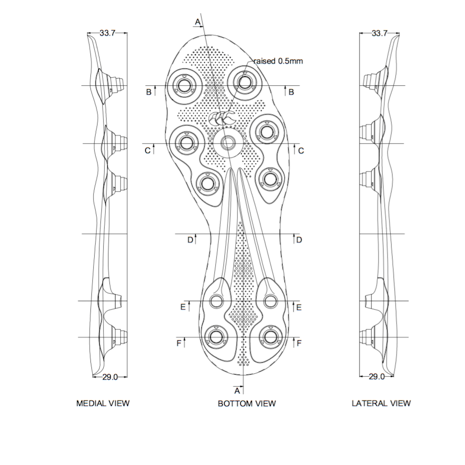 Regarded as the experts when it comes to compression, SKINS, are often the choice of sporting professionals. The Carbonyte technology in the base layer allows for full freedom of movement with increased durability and breathability making it less restrictive than other base layers while you play. Combined with the excellent moisture wicking and compression technology, this top is one of the best thermal base layers on the market. 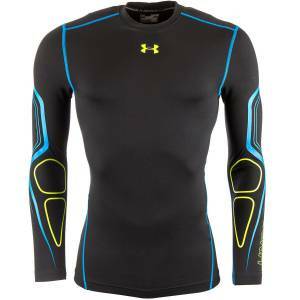 Under Armour have a wide range of compression tops available but our favourite are the cold gear compression range. From Batman to High-Vis yellow, the designs on the range help them stand-out while also being one of the most technically advanced base layers available. The brushed interior gives an instant warm feeling when you pull it on giving it a premium feel. 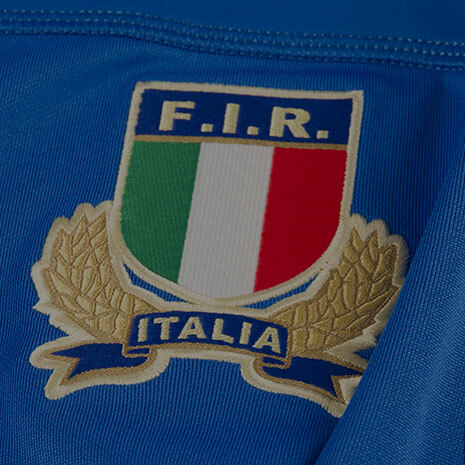 While it’s the most expensive base layer on the list, Under Armour have absolutely crammed technology into it. The result is one of the best ranges available for rugby players. 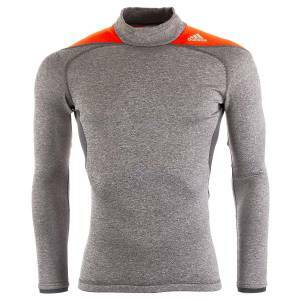 The new Climaheat range from adidas, is simply the best base layer for cold weather the sport giants have made to date. Inspired by natural fur, the climaheat insulation stays warm and dries incredibly fast. The range is designed to support your muscles to help improve your performance but what will help most is just how warm the top keeps you. There is also a hooded version for runs on those really cold days and nights. 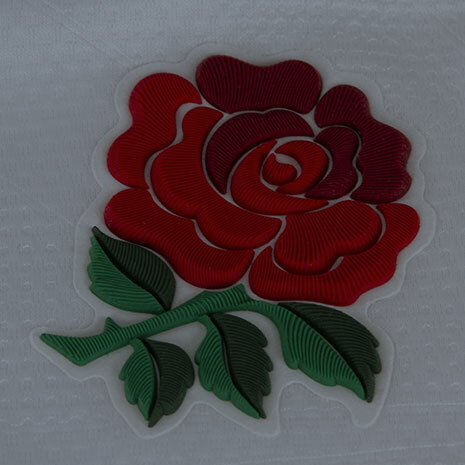 The best available at rugbystore.co.uk.